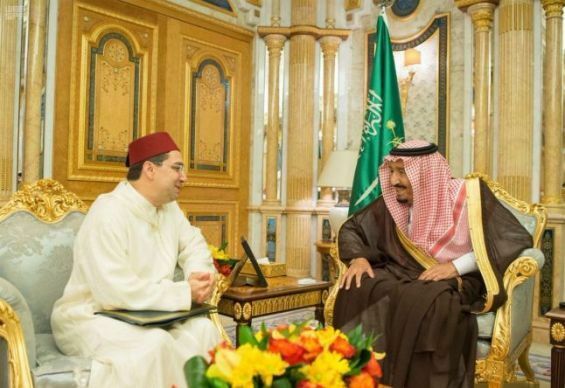 Saudi Arabia's King Salman bin Abdulaziz al-Saud, received on Wednesday at the Al Yamamah Palace in Riyadh, Foreign Affairs Minister Nasser Bourita, who handed him a message from King Mohammed VI. During this meeting, Bourita conveyed to the Saudi king the greetings and consideration of King Mohammed VI. Similarly, King Salman instructed Bourita to convey his greetings and consideration to the King. The audience was attended by Prince Abdulaziz bin Saud bin Nayef bin Abdulaziz, minister of the Interior, Musaed bin Mohammed Al-Aiban, minister of State, member of the Council of ministers, Ibrahim bin Abdulaziz Al-Assaf, Saudi minister of Foreign Affairs, and Ahmed bin Abdul Aziz Kattan, minister of State for African Affairs, and by Mustapha Mansouri, ambassador of the King to Saudi Arabia. In March, and in a telephone conversation, Saudi Arabia’s King Salman bin Abdulaziz Al Saud and King Mohammed VI reviewed, Wednesday, «brotherly and friendly relations». 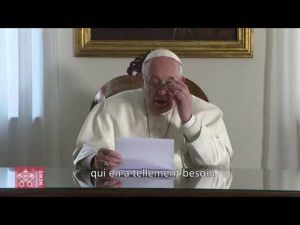 During this call, the two sovereigns stressed the need to «strengthen and develop», ties between the Kingdoms. The same source indicates that King Salman and King Mohammed VI «reviewed regional and international developments». This call comes as media reports suggested in February that Morocco recalled its ambassador in Saudi Arabia, after Saudi-owned news channel Al Arabiya broadcast a report on Western Sahara. These reports were denied by Moroccan Foreign Affairs Minister Nasser Bourita who said that the Kingdom’s ambassadors to Saudi Arabia and the United Arab Emirates were in Morocco to «take part in some meetings and they returned earlier this week to their positions». For the record, AP wrote, citing government officials from both Morocco and Saudi Arabia, that Rabat «no longer takes part in military interventions or ministerial meetings in the Saudi-led coalition». In January 31st, Bourita said in an interview with Qatari channel Al Jazeera that «Morocco’s participation to the Saudi Arabian-led intervention in Yemen has changed».